Contracts for the construction of the Paralimni marina have been signed; with an estimated capacity of 300 vessels and at a cost of €110 million, the marina is expected to be fully operational by mid-2021. ENERGY Minister Giorgos Lakkotrypis, investor PMV Maritime Holdings and the Paralimni municipality on Monday signed contracts for the building of the Paralimni marina. The contracts concern the long-term lease of land and sea space in the area of the Ayios Nicolaos fishing shelter of Protaras. 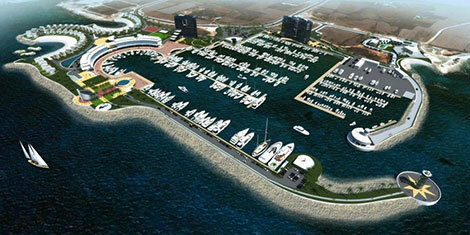 When fully operational in mid-2021, the marina is expected to have the capacity for 300 vessels. 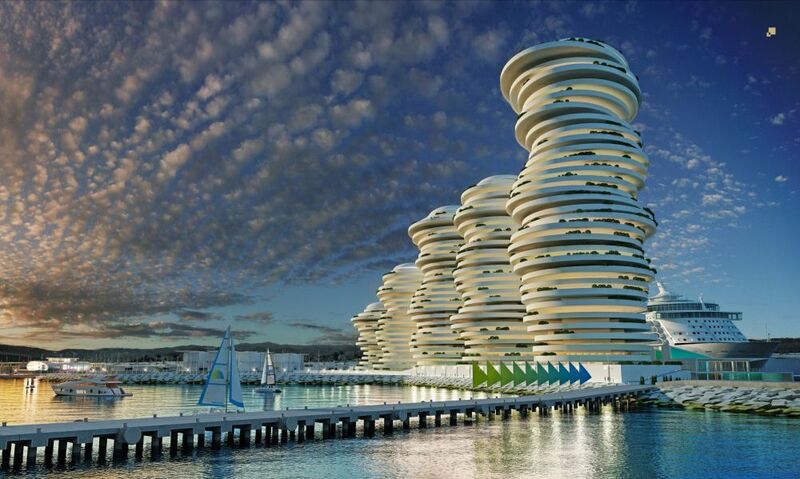 At a cost of €110 million, the project includes residential and commercial buildings and a hotel. Lakkotrypis said the development would benefit maritime tourism in the area together with the Limassol and Ayia Napa marinas. “In addition, it is expected to be decisive in the pursuit of sustainable growth of our economy by offering new jobs, further enriching our tourist product and attracting more quality tourists to our island,” the minister said. The municipality announced it is estimated that 600 jobs will be created. Efforts to develop Larnaca marina and port began in 2007 but the competition was cancelled in 2015, and was relaunched last year. The idea is to develop and privatise the existing marina as well as the port situated right next to it and to make Larnaca marina the largest in Cyprus with around a thousand berths, including some for superyachts. The plan specifies that the total area to be developed measures 510,000 square metres, which includes the port and marina as well as the surrounding area.